Alex Flores has been named Senior Vice President, Creative at BMI. 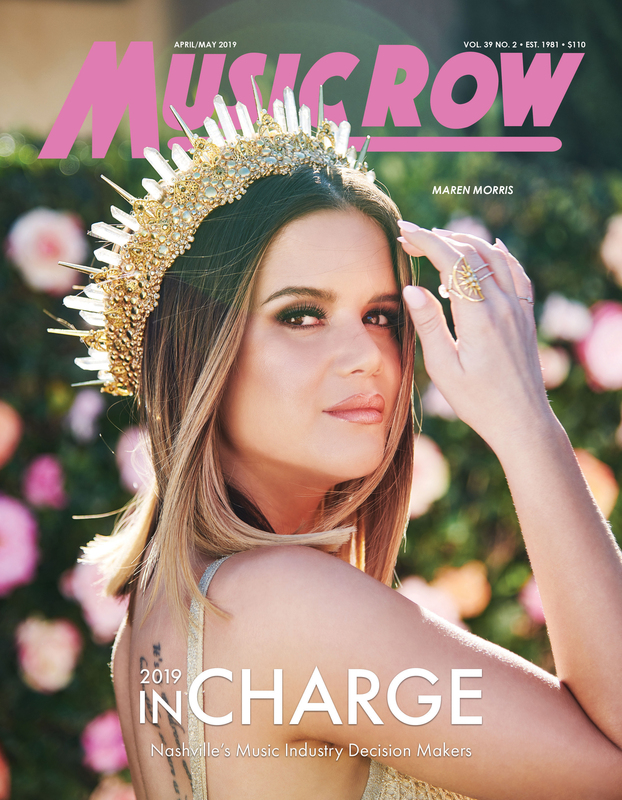 Flores will be based out of BMI’s Los Angeles office and will report to Mike Steinberg, Executive Vice President, Creative & Licensing, beginning Aug. 6. Flores will oversee the Creative teams in BMI’s six offices in New York, Los Angeles, Nashville, Atlanta, London and San Juan, helping support the company’s songwriting community and cultivating key industry relationships. She will also oversee the continued development and execution of acquisition and retention strategies that are in line with BMI’s overall mission of growing its leading market share across all genres of music. 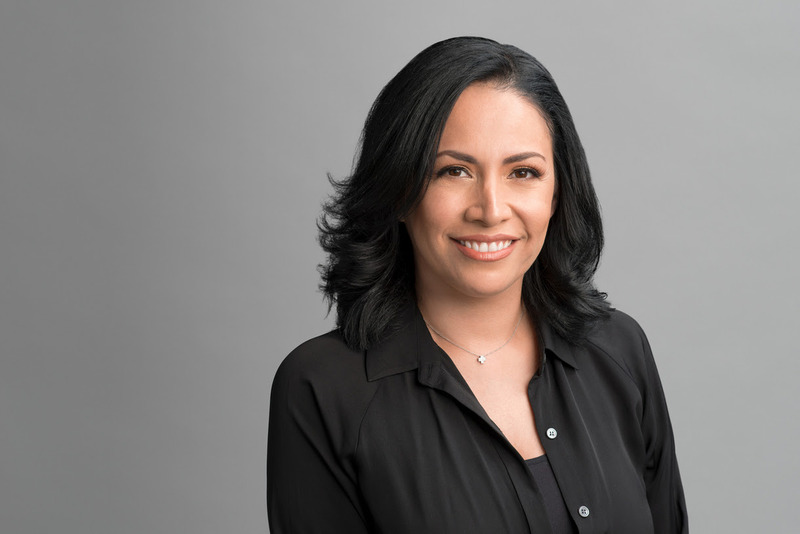 Before joining BMI, Flores held various positions at BMG including her most recent post as Senior Vice President of Marketing, North America. In that role, she managed the day-to-day operations of the U.S. Synch Marketing teams while continuing to secure placements for BMG’s repertoire across all media platforms. Flores also worked closely with her international counterparts, songwriters, producers and artists to maximize synch opportunities in the U.S. as well as acquire talent and renew deals. She joined BMG in 2012 as a Director, Marketing, Film & Television where she was responsible for placing music in films, TV shows and soundtracks. She also held positions at Walt Disney Studios, Universal Pictures and Univision Music Group.